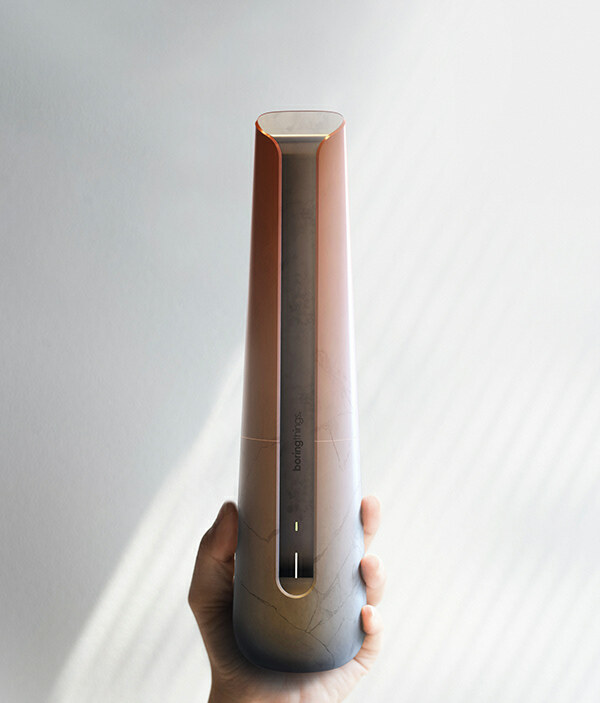 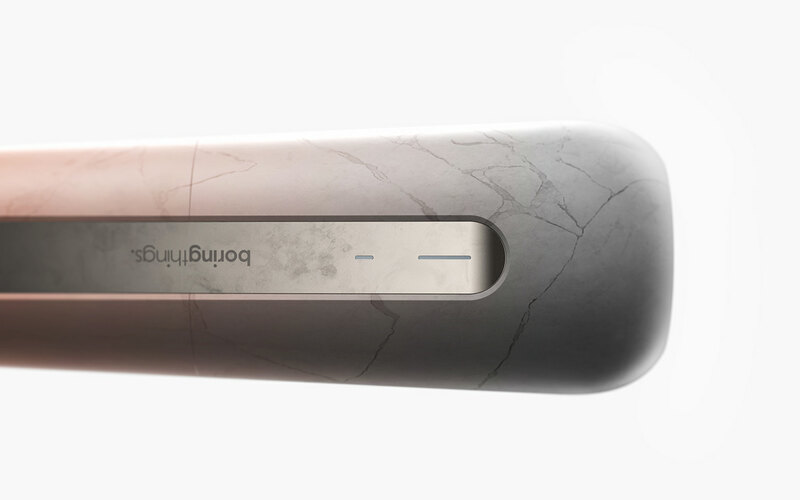 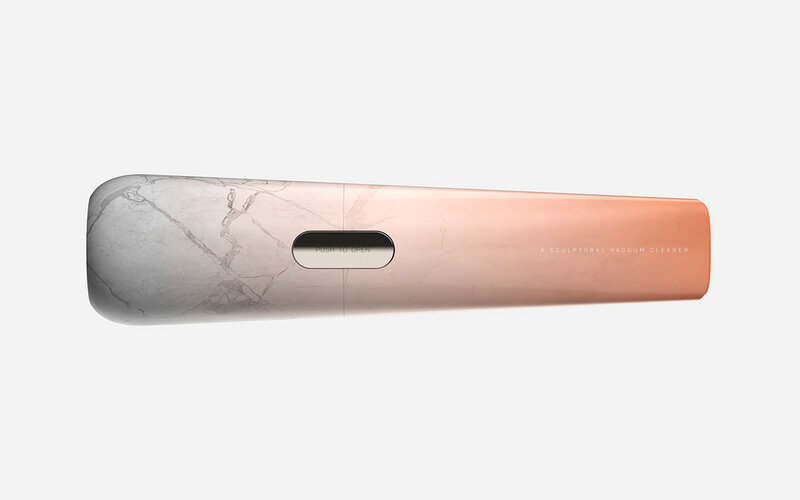 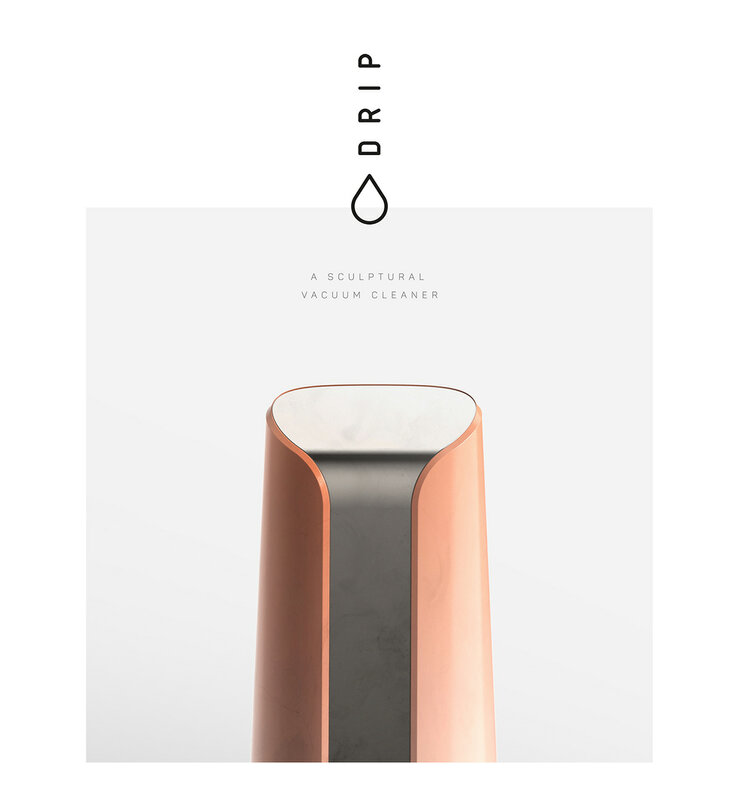 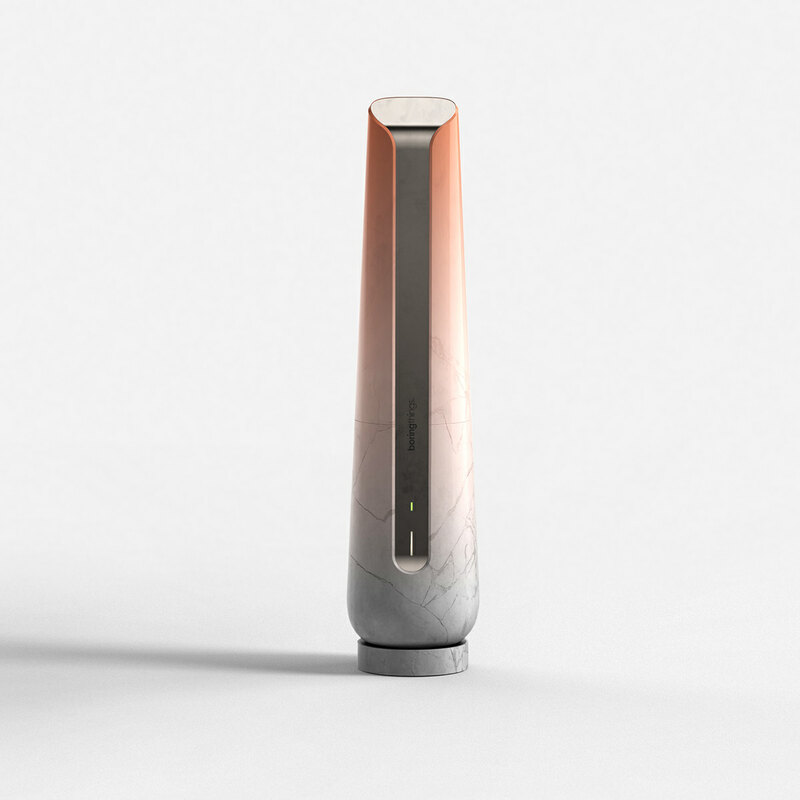 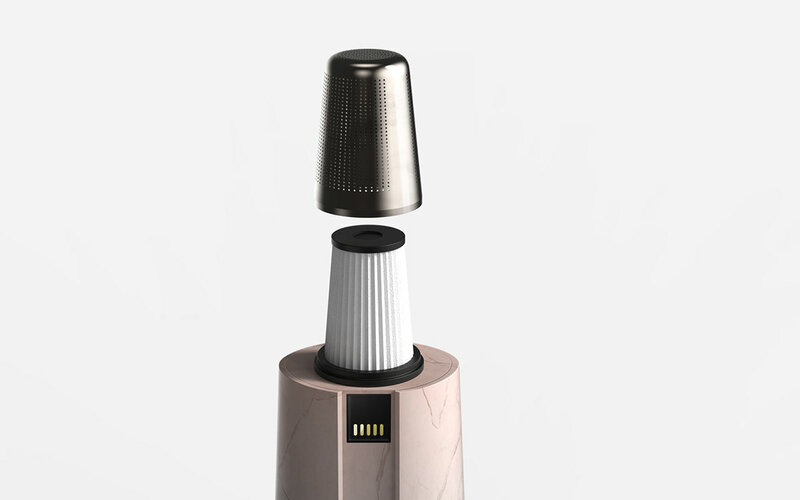 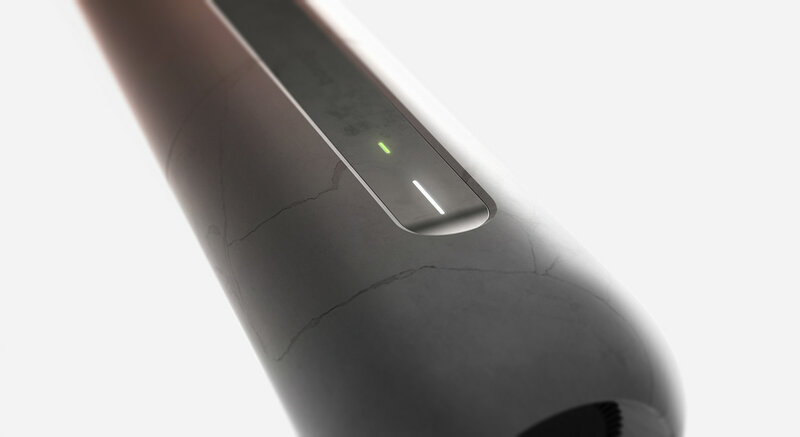 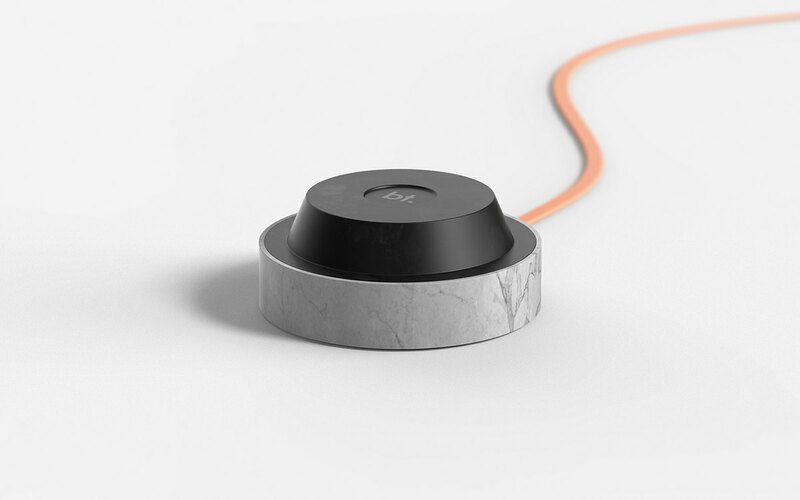 drip is a progressive approach on handheld vacuum designs. 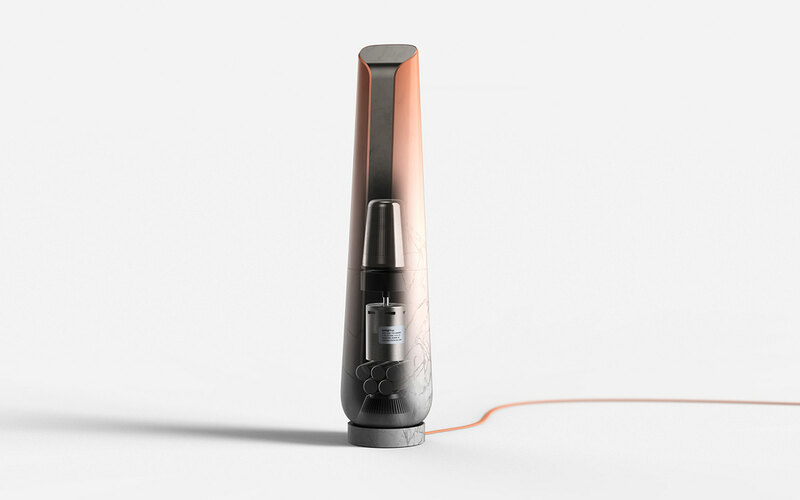 This vacuum should not be hidden in the drawer. 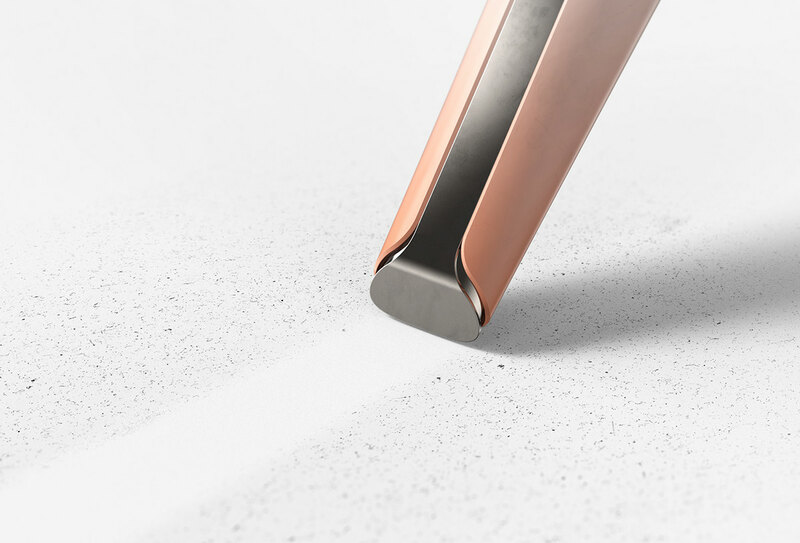 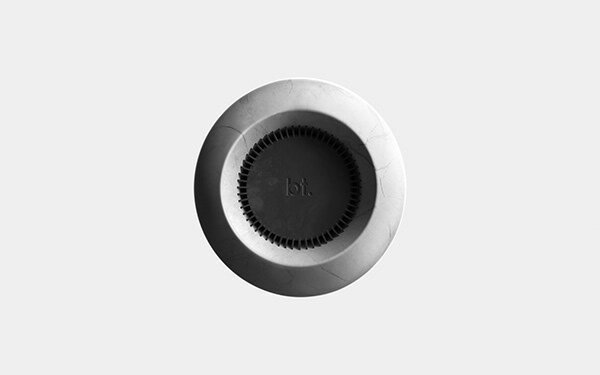 It stands out with its sculptural form, playful CMF and subtle functionality.